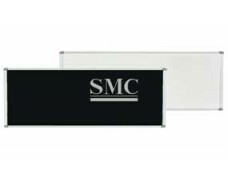 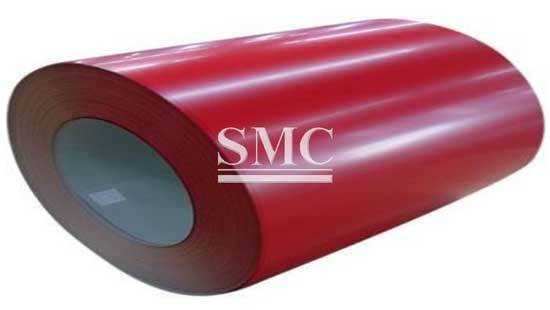 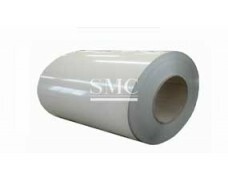 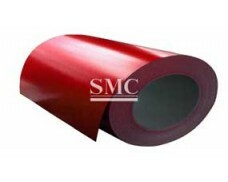 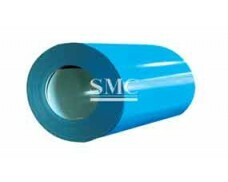 Shanghai Metal produces the widest range of Prepainted Galvanized Steel Coil& Sheet , Pre-coated Metal Sheet, laminated steel, pre-coated steel, and anti-fingerprint steel. 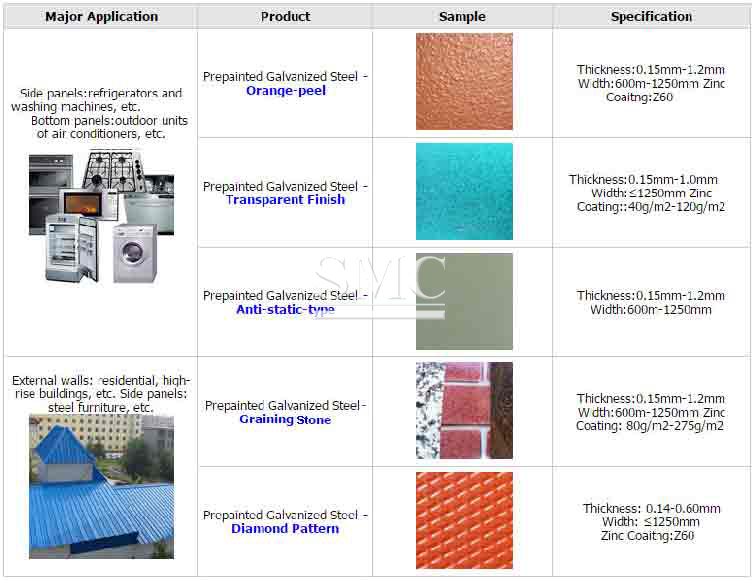 PPGI is produced by coating two or more layers paint applied on Cold-Rolled, Galvanized Steel, Electrolytic Galvanized Steel, base-steel, and then cut into sheets. 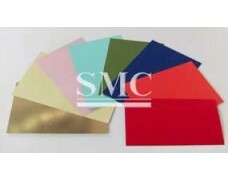 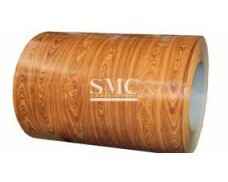 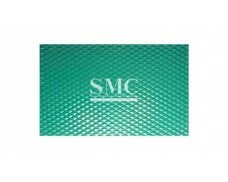 It is also called prepainted steel, pre-coated metal sheet.